There are some days where I feel like my kids are constantly hungry. This is especially true between the time they finish up school work and dinnertime. It’s that time of day that gets kind of crazy because I am trying to get dinner started and they all seem to be begging for food. 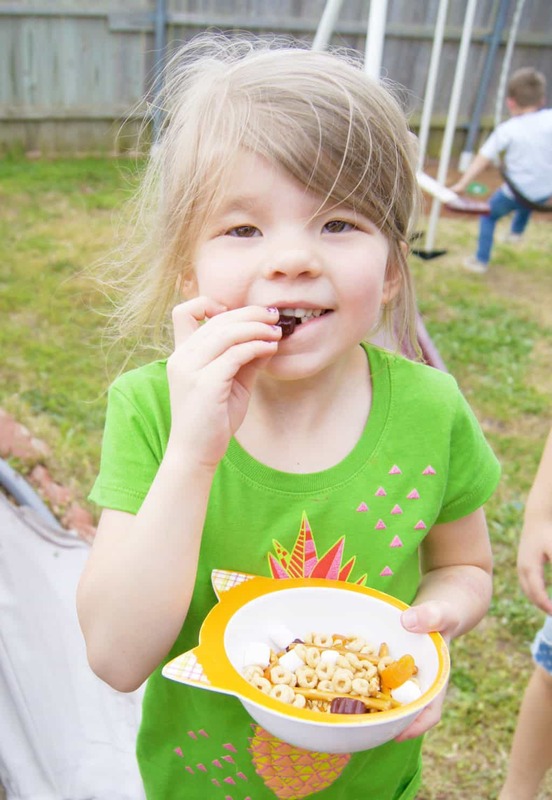 That’s where these 5 Easy After School Snack Ideas come in handy! They don’t take much time to prepare, but they definitely stave off their hunger long enough for me to get dinner ready. 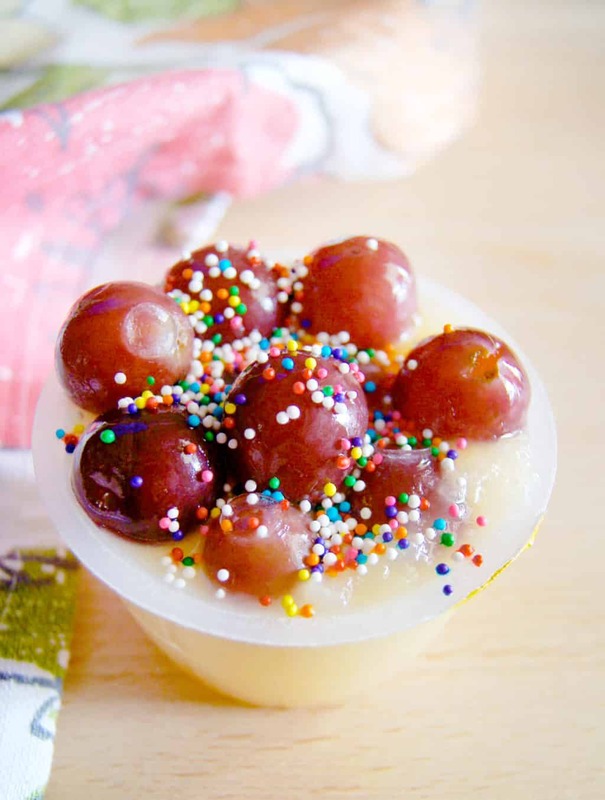 Use Mott’s® applesauce and frozen grapes to make an easy fruit cup! I add sprinkles of course! 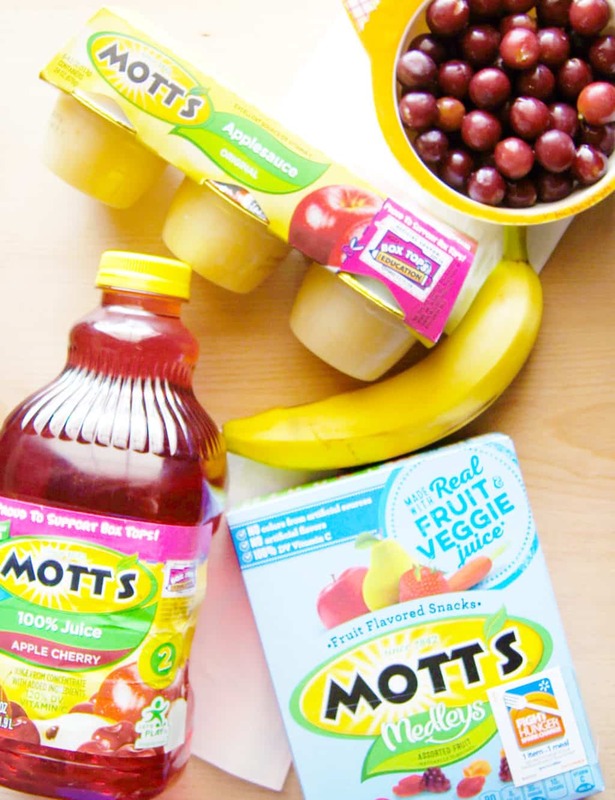 Use the Mott’s® Apple Cherry Juice with Mott’s® Applesauce and 1 6 oz. container of yogurt (any flavor). You will get 2 small smoothies that are perfect as an afternoon snack and you don’t even have to get out the blender! Just add the Mott’s® Apple Cherry Juice last until you get the desired consistency. 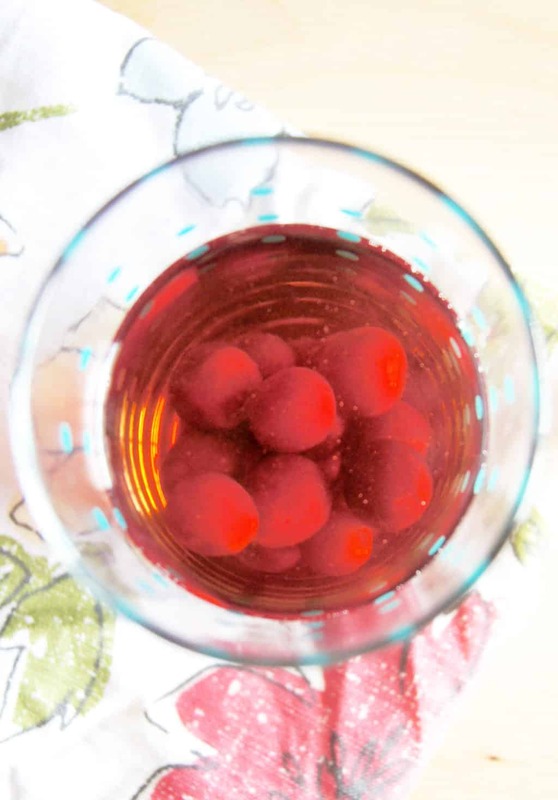 Use frozen fruit as “ice” for the Mott’s® Apple Cherry Juice. 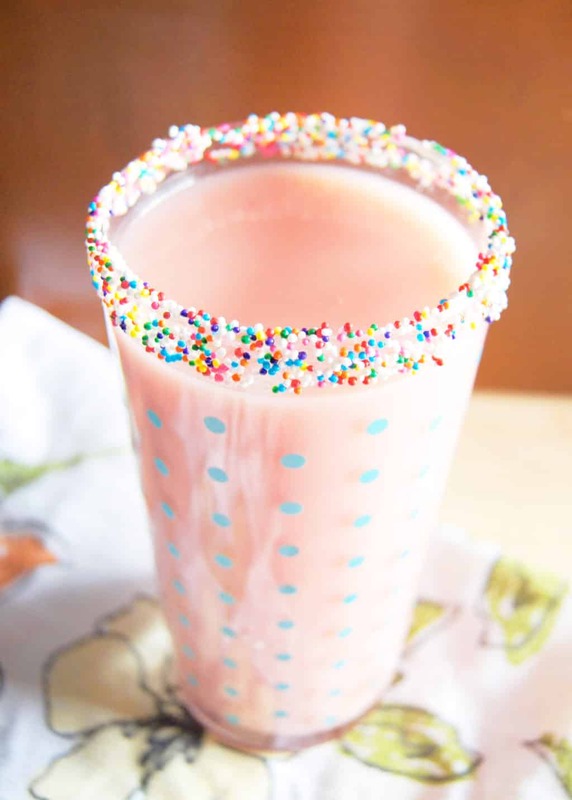 This snack is a drink and snack all in one! 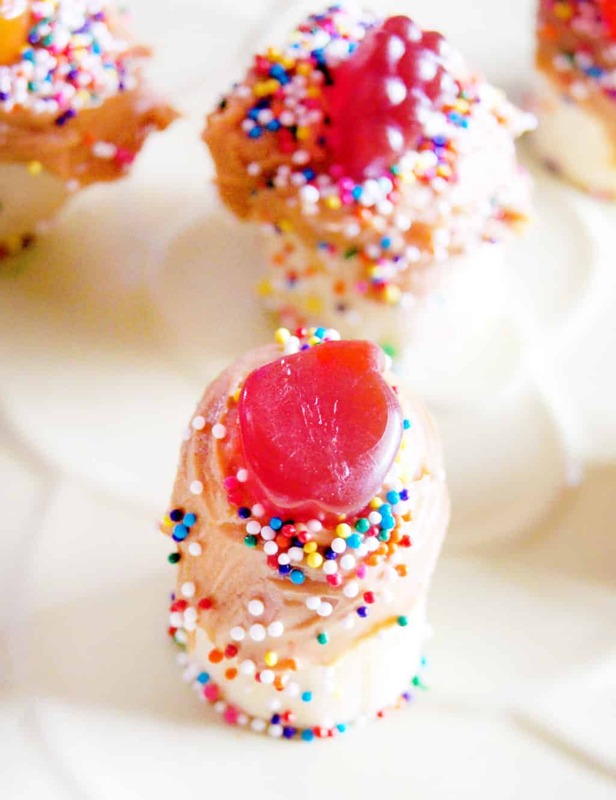 My kids love peanut butter dipped bananas with sprinkles and a Mott’s® fruit snack on top! 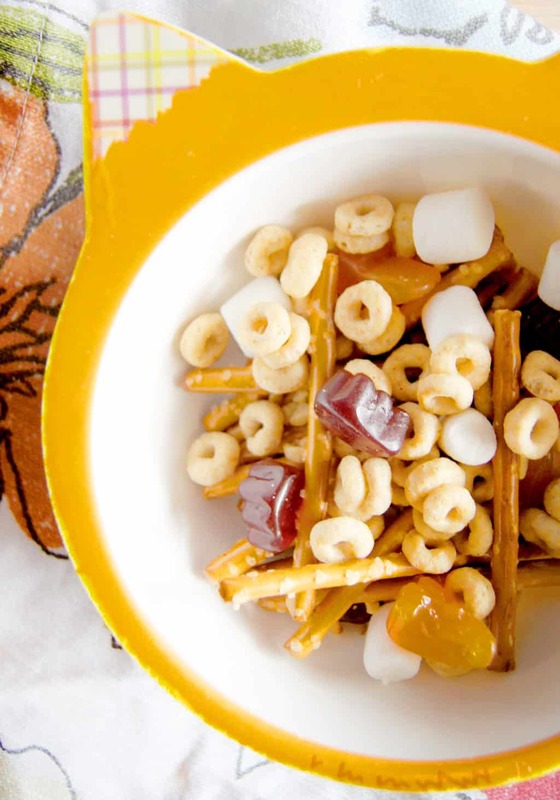 Mott’s® fruit snacks also work really well in a snack mix. I use cereal, pretzel sticks, marshmallows and the Mott’s® fruit snacks. 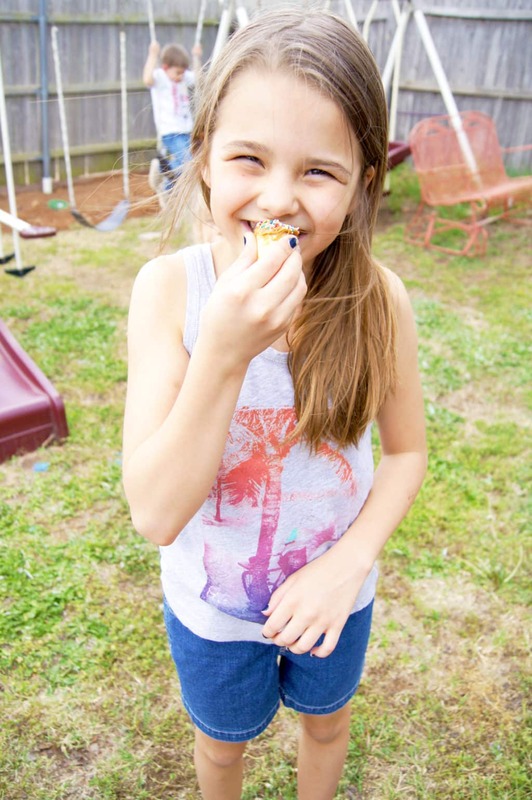 My kids are big fans of these 5 Easy After School Snack Ideas! Now I can make our dinner in peace and that makes dinner much more enjoyable! 🙂 We think dinnertime is the most important time for our family because we all get to be together and spend time talking with each other. What’s your favorite way to enjoy Family Meal Time? Get Lucky! The lucky winners will win a $100 e-gift card to Walmart! This is a sponsored conversation written by me on behalf of Mott’s®. The opinions and text are all mine.